With classical white designing, our Lacey collection coverts the kid's room into a fairy tale. With featured desk, this youth bed will gives your children tools for all their learning needs. This loft bed will be an excellent addition to your home. 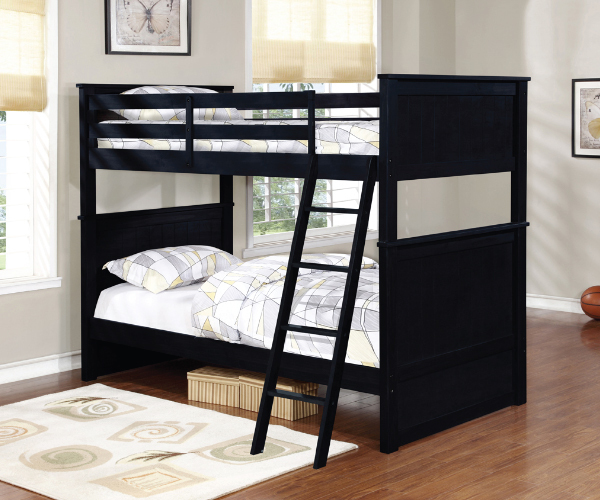 SPECIAL FEATURE: This loft bed including the kit to convert into a twin over twin bunk bed. MATCHING CHAIR SOLD SEPARATELY.